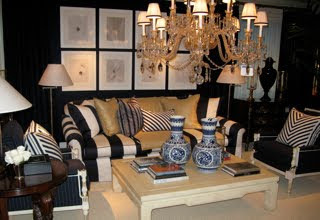 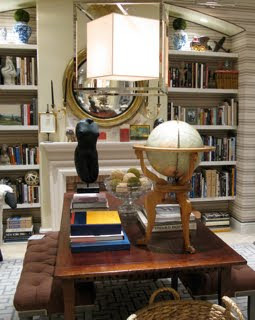 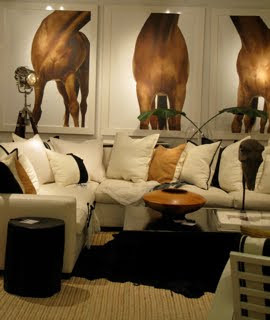 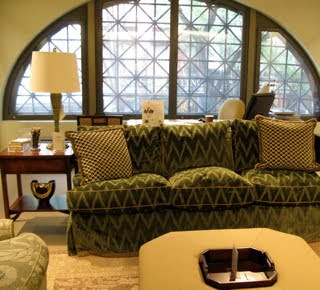 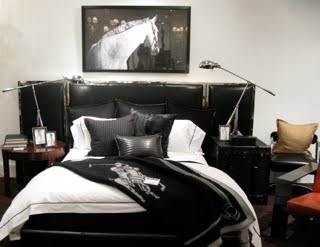 The Lee Jofa Showroom (above) in NYC, does a great job showing all their designers and styles while Ralph Lauren (below) does this and more by having at least 10 rooms that include textiles, upholstery, casegoods, lighting and accessories. 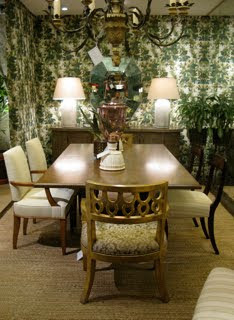 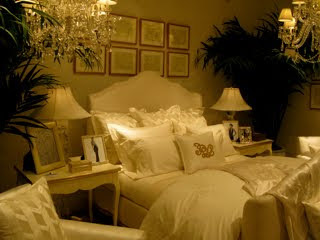 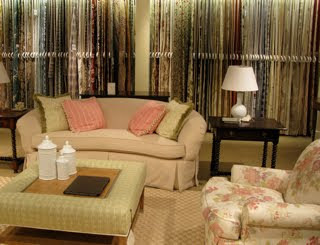 It is a beautiful showroom. 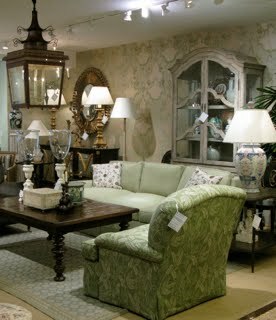 I also enjoyed browsing familiar brands at John Roselli & Associates (below)- touring the showroom feels like a Greenwich, CT country house- very preppy with blues, greens and pinks.